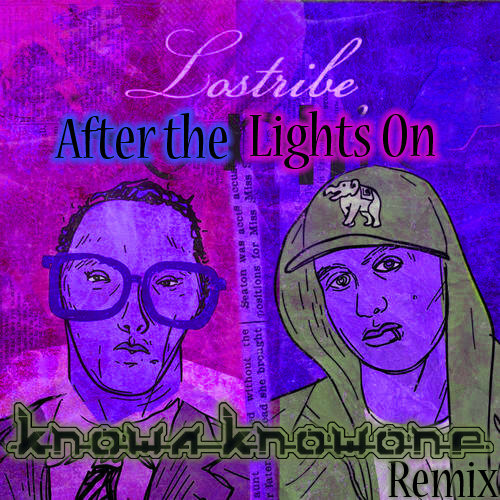 For free download - Knowa Knowone's official remix of "After The LIghts On (featuring The Grouch)" from the 2011 LosTribe album "Sophie". 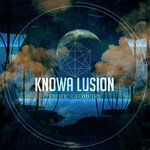 Knowa's new remix again demonstrates his ability to fuse cutting edge Bass Music and roots Hip Hop into something new and original. 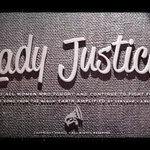 Staying clear of Dubstep and Glitch Hop cliches this remix faithfully retains the sample based funk and indie vibe of the original West Coast Hip Hop tune, and marries it to hard, punchy danceable drums and crushing, infectious bassline synthesis. 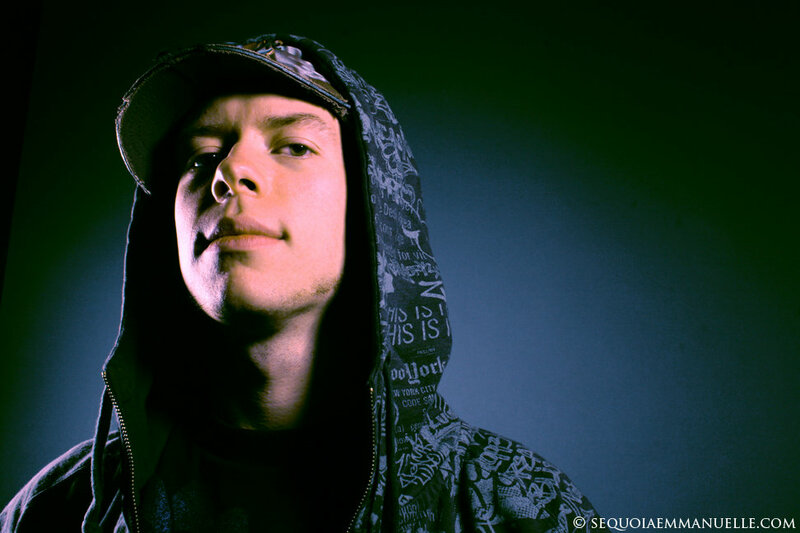 The track showcases the incredible flow of lyricism characteristic of The Grouch (of Living Legends) and LosTribe MC, Agustus ThElefant taking poetry to the dancefloor. 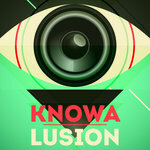 At music.knowaknowone.com you can get the instrumental for free as well as the full remix, good for when the lights on, or the lights off. "Its Grouch time, I use mine to remind you / Walk into the sun, what's done's behind you."